PrimaCut is designed and built for customers who require precision and versatility from a shear. 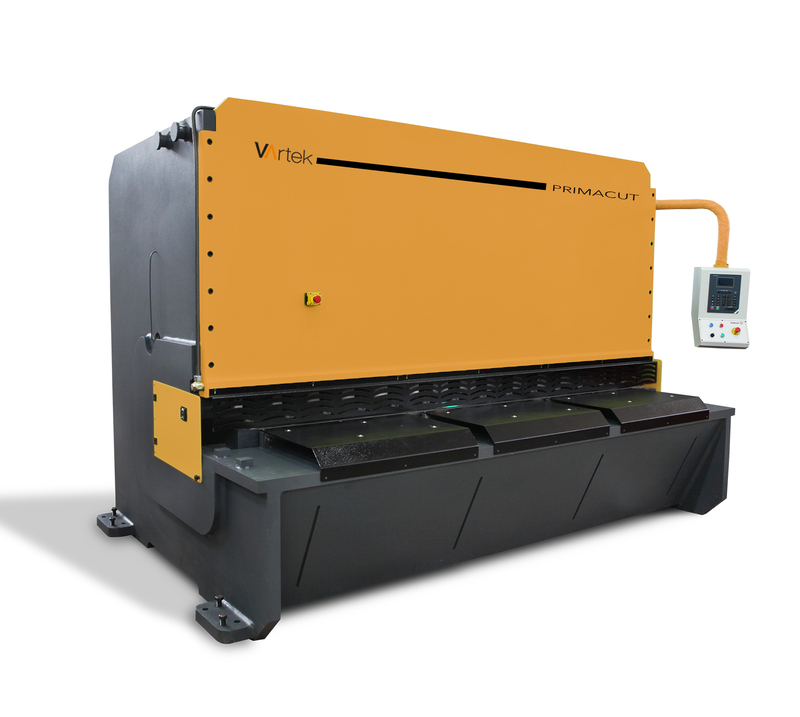 It is a heavy duty shear with a very strong, rigid frame that performs admirably both in maximum and minimum capacity thanks to its automatic cutting angle adjustment and automatic blade clearance. Its heavy frame and powerful hydraulic system allows PrimaCut to cut maximum thickness at very low pressure and this leads to decades of trouble free operation due to prolonged life time of hydraulic components.